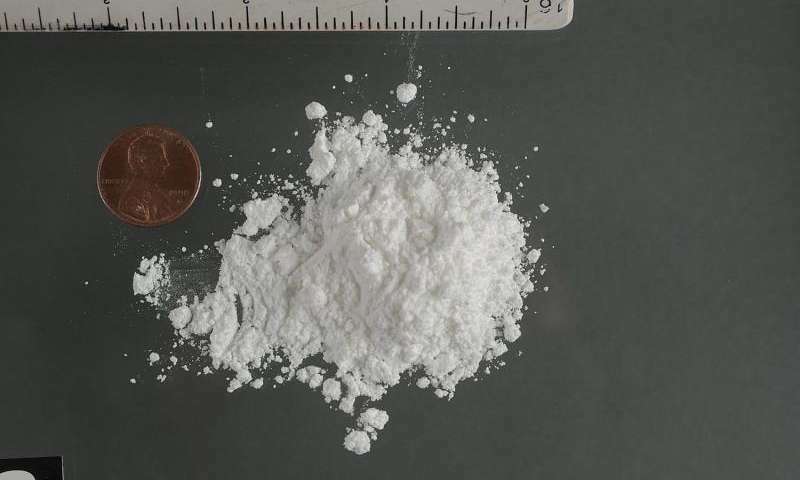 Sept. 12, 2018 (MedicalXpress) -- A study in cocaine-addicted rats reports long-lasting increases in the number of neurons that produce orexin -- a chemical messenger important for sleep and appetite -- that may be at the root of the addiction. The study, performed by researchers at Rutgers University, New Jersey, was published in Biological Psychiatry. Restoring the number of orexin neurons to normal, or blocking orexin signaling in the brain, made the rats no longer addicted, suggesting the increased orexin neurons to be essential brain changes that cause the addicted state. The findings identify a promising avenue for treating addiction with orexin-based therapies. Drugs targeting orexin signaling are already being developed for sleep disorders and eating disorders. "The development of a growing array of drugs targeting orexin signaling creates new opportunities to test new medications for the treatment of addiction," said John Krystal, MD, Editor of Biological Psychiatry.